The microcontroller blog keeps you up-to-date with all additions and changes to the best-microcontroller-projects.com Web site. Continue reading "ESP8266 Webserver in Lua"
Continue reading "ESP8266 NodeMCU Firmware: ESP8266 flash"
Continue reading "How to use ESPLorer to upload lua scripts"
Continue reading "The TCS230 Color Sensing Chip: How it works and how to use it." Continue reading "How to Use the MAX7219 to drive an 8x8 LED display Matrix on the Arduino." Continue reading "ESP8266 Arduino IDE setup." Find out how to use the AD9833 to generate sine, square and triangle waves at 0.1Hz resolution. 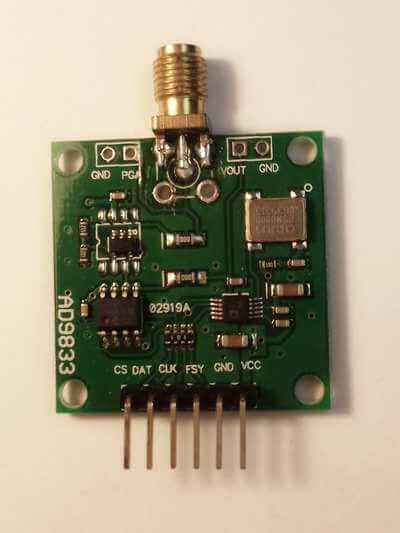 Continue reading "AD9833 a versatile easy to use signal generator on a chip"
Arduino map is a useful function but it may not do what you expect. Find out here how to use if correctly. 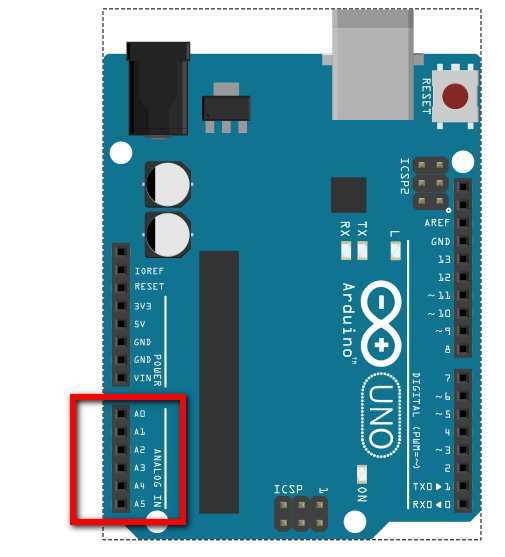 Continue reading "Arduino map - map a value from one range to another"
How to test and use an Arduino Joystick including a new library to make it super easy. 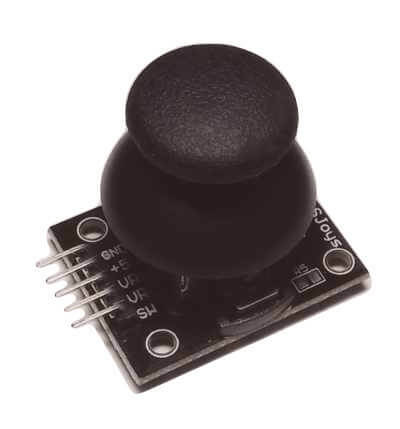 Continue reading "Arduino joystick tutorial: how to setup and use one on the Arduino"
Continue reading "Digispark Attiny85 Easy IDE install and setup"
How to use the Arduino IDE: Beginners programming course. Using the Arduino while loop and the do...while loop. 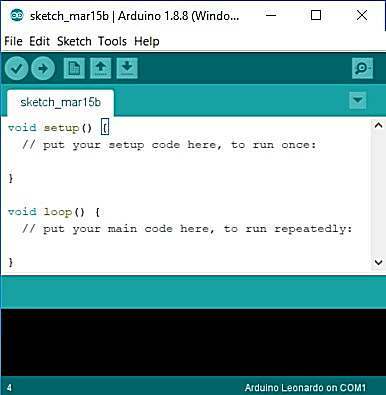 Continue reading "Arduino While loop"
How to use the Arduino for loop and make sure you are using it the right way. There are some pitfalls to avoid. 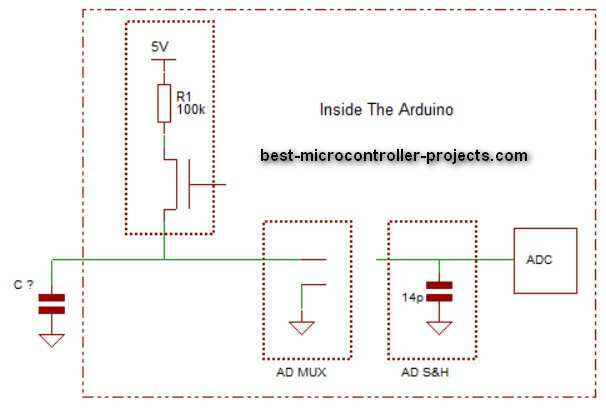 Continue reading "Arduino For Loop - How to use it and avoid common mistakes"
How to use the Arduino ADC the right way. How to make an Arduino Capacitive Sensor with no external hardare and using only one pin! Continue reading "Arduino Capacitive Sensor"
Find out how digitalWrite() works...Now use 17x Faster macros! Continue reading "DigitalWrite and equivalent fast macros. Speed up your code!" Arduino Pulsein: an easy way to measure pulse periods in microseconds. 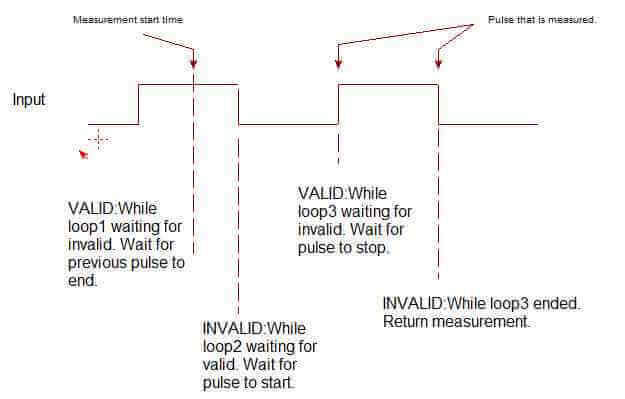 learn how to use Arduino pulseIn and pulseInLong to get the most accurate pulse measurement on an Arduino. 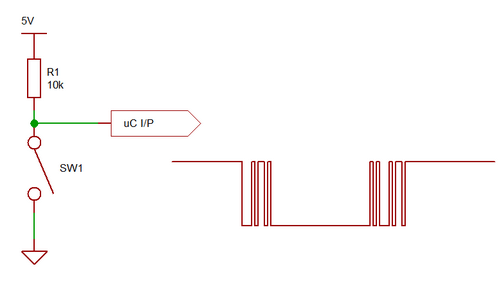 Continue reading "Arduino Pulsein: an easy way to measure pulse periods in microseconds." Switch debounce: Three different ways to debounce input push switches with one amazing method that you can't miss. 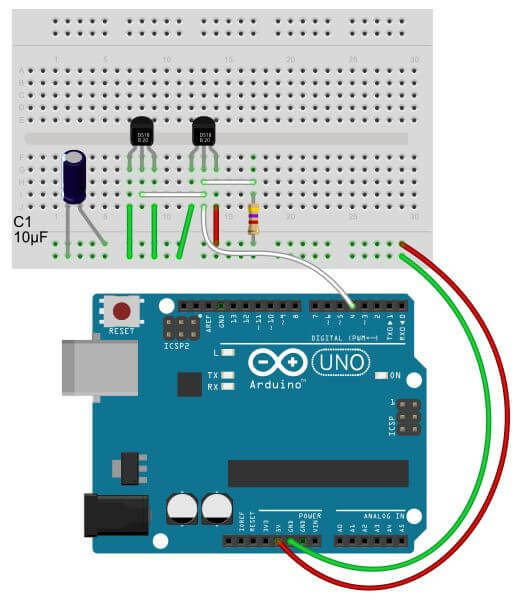 Continue reading "Easy Switch Debounce"
How to Easily Use the DS18B20 Maxim One-Wire thermometer with Arduino example code showing external or parasitic power modes. Continue reading "How to use a DS18B20 on the Arduino for easy temperature measurement"